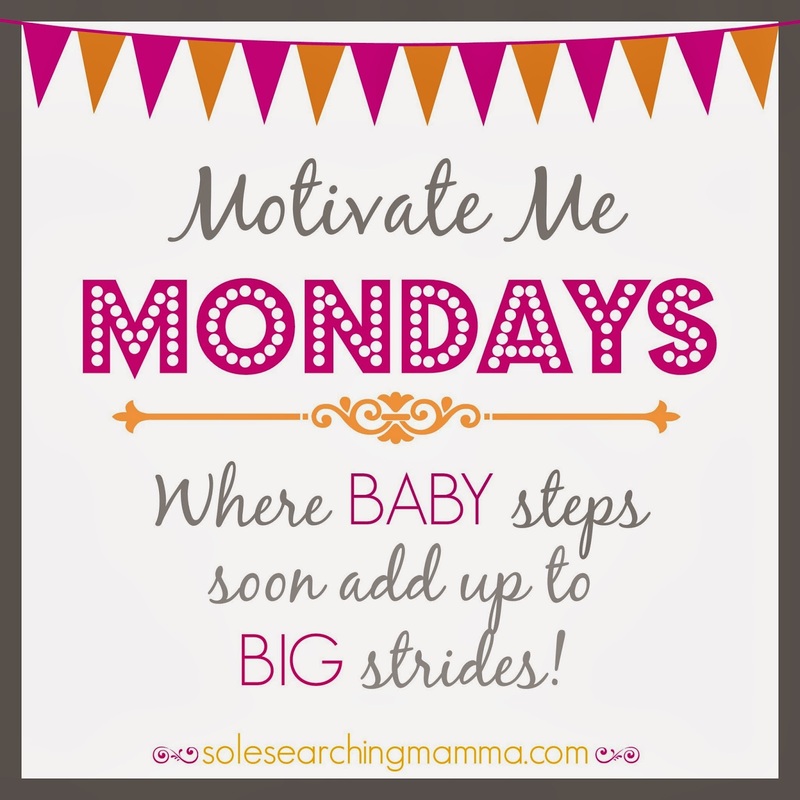 Welcome to a new edition of Motivate Me Monday! At week 36, I can hardly believe how quickly this pregnancy has flown by! After chatting briefly about my labor and delivery goals with my OBGYN last week, I felt inspired to write today's MMM post. Listening to other women share their birth stories has always been such a highlight for me. The entire process of bringing new life into the world is wonderful and should never be diminished to something simple or ordinary, because it truly is extraordinary, every single time! I am blessed to have shared five of my own birth stories with friends and family, and now that we are anticipating the arrival of #6, I can't help but wonder how this little one's story will be written. When I was pregnant with our first son, I discovered Dr. Sears' books on pregnancy, and birth. Next to my bible, they soon became the the most precious resources ever to sit on our bookshelves. I scoured every single page of details, highlighting and taking notes on anything and everything that I thought would ensure sound preparation for the labor and delivery - a process I was sure would go according to plan!! HA!! With bags perfectly packed, and birth plan in hand, I was going to deliver this baby a la natural. Well, 19 hours into a grueling labor, clutching my husband's shirt in the death grip of desperation, I begged him to find the man with the cocktail of comfort. All those carefully written plans had swiftly flown south. All I could think about was getting an epidural. Needless to say, my pain relief request, filled with compelling wails and grunts, was a tad late. Seven pitifully long hours later, our son Benedict was born. 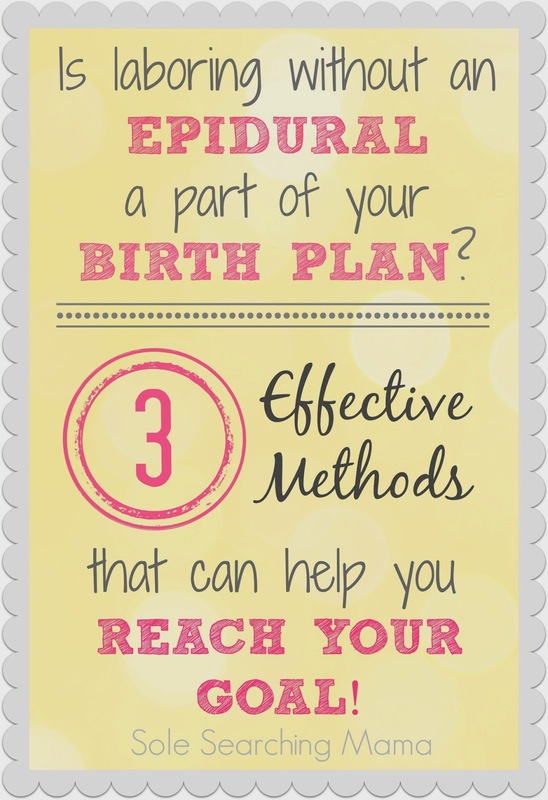 Whether you arrive at the hospital with a birth plan in hand that simply says EPIDURAL! or one that has been thoughtfully composed with every detail that you hope will make an au natural experience possible, the choice is entirely yours. Maybe you've never labored without drugs and want to give it a try, or perhaps you've had a negative experience with natural birth and can't imagine doing it all over again. If either one is the case, I hope that this post is helpful to you in some way! Without going into too many details, I'll tell you why I've chosen the natural route with each of my own births. My main motivation for laboring without an epidural during my first labor experience was pure curiosity. I truly wanted to know what labor was like for my mom, my grandma and all of the moms of past generations who had ever brought new life into the world without the option of pain relief. I know, it sounds pretty idealistic, doesn't it (or crazy, or both!)? Always intrigued by the capabilities of the human body, I couldn't help but desire to experience the birth process from start to finish without any interventions. As you know, from the story above, intrigue was not enough to sustain a 26 hour labor! Even so, after all that pain, just 6 months later, we realized we were expecting #2! While laboring with our second son, my doctor informed me that, because I was not progressing and the baby was stressed, if I didn't try an epidural hoping it would help me to relax and dilate, a c-section might be necessary. In came the drug team. And, oh baby, did it work! In just five minutes, I went from a 5 to pushing. Talk about a wonder drug! Unfortunately, I paid a big price for those 5 minutes of complete relaxation and the avoided c-section. Six months of spinal sensitivity and migraine headaches had me re-thinking the epidural. Since I decided to leap back to the natural side of labor and delivery for any future births, I needed to find ways to ease the pain of labor. Thanks to the advice of a wonderful doula and two trusted mid-wives, I found a combination of tried and true methods that have helped make my 3rd, 4th and 5th birth experiences truly positive ones! The important thing to remember about drinking the tea in preparation for birth is that it is most beneficial when consumed in quantities of 4-5 cups per day leading up to the birth, and in concentrated quantity once contractions begin. You can store it in the fridge and drink it iced for convenience. If you are scheduled to be induced, prep some of the tea ahead of time, refrigerate it, then take it with you to the hospital and sip on it before advanced labor begins! If you can find a brand that is formulated with Rose Hips and Nettle, the benefits of the tea only increase. I am using this brand from Vita Cost. You can read more about the history and benefits of RRLT here, here and here. Most of us would agree that chiropractic care is a controversial topic. In general, it seems that people either love it or hate it, believe in it strongly or doubt sincerely any benefits it might bring to their lives. When it comes to pregnancy, labor and delivery, I'm a believer! Proper spine, hip and pelvic alignment are undeniably important for a mama's comfort during pregnancy, labor and delivery, and also assist in the proper positioning of the baby for birth. My personal experience with chiropractic care throughout pregnancy has been so positive, I cannot do without it! I sleep better, find relief for low back/sacrum pain, and feel energized after every visit. In addition to regular adjustments, my chiropractor has also shown me several stretches that I can practice to remain limber for labor/delivery. A simple hip flexor stretch as well as the tried and tailor stretch are two of my favorites. When seeking out a chiropractor, be sure to look for one who has a specific interest in and experience with helping expectant women. They are more likely to be informed on the latest practices and information regarding adjustments during pregnancy. Read more about the benefits of chiropractic during pregnancy here and here. Alright, I know this might sound a little bit hoakie, but visualization and meditation during labor and delivery really can help the process along. Don't worry, I'm not going all new age on you! Believing in the power of the mind to help us through difficult, even painful situations can be a positive and prayerful experience. While I was laboring with our 4th son, Henry, my doula suggested that when a set of contractions would come, that I close my eyes, exhale, and with each one visualize the baby descending down the birth canal. To my surprise, the deep, controlled breathing and visualization helped me to relax, allowing the contractions work more effectively. I used the same technique while laboring with our 5th child, and was amazed at how I was able to truly manage the discomfort. I actually looked forward to each contraction, knowing that with each one, the energy in my muscles was moving me closer to being able to push. Now that I'm just 3 weeks away from my due date, in the evenings, I like to find a quiet place, sit in the tailor position, close my eyes and practice visualizing the birth process. This type of meditation truly is prayerful preparation for what I hope to be a positive experience both for myself and for the baby. Do you have any advice when it comes to giving birth naturally?? I have had three births with an epidural and three without. For the first three kids, I was induced. Water breaking without contractions made my doctors nervous, so I was given pitocin. Labor was excruciating, and I begged and pleaded for the epidural. For my 4th, I had a new doctor who didn't make me take pitocin, even after hours of no contractions. Compared to the other labors, I wasn't in pain at all until the very end. It wasn't until 8cm that I even felt uncomfortable. No epidural was necessary. I never felt better during a labor or after. He showed me what a labor could really be. There was no way I was going to let them give me pitocin for the last 2 babies. I am so excited for you! I can't wait until the day I open my reader and see the announcement. I'll be praying for you and the baby and the rest of the family. One of my favorite natural labor reliefs is the acupressure point on the bottom of my feet. I don't use it until I really need it, I try to save it for transition. It's in the middle top of the arch of your foot. I'll have my husband or doula press as hard as they possibly can during the contraction, it floods the pain nerves and actually results in the contractions being less painful. My doula thought of it during my first natural labor and I don't think I could do labor without it now. Blessings to you on your upcoming labor! Awesome, Amy!! I am going to look up the pressure point today. 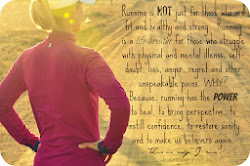 I love any form of natural pain relief, and that sounds like a good one! Thanks for sharing!! I don't think I could have had my 3 natural births without the jacuzzi. Getting in the warm water was so relaxing!!! Great post. I had an epidural with my first child and unfortunately my body liked it so much it led me to a c-section. I had absolutely no feeling and couldn't tell how efficiently I was pushing. I "pushed" for 6 hrs and ended up with an emergency c-section. I had a c-section for the first one as well, but if I were to do it again and considering a vbac, I would definitely consider au-natural. Good luck to you !! I hope the delivery goes well!! I agree with the jacuzzi. It helped so much. Although I couldn't for my 4th because I was induced and there were a lot of factors. But water helps everything. Susan, our sweet Gianna was natural and it was the most transformative and spiritual birth experience I've ever had. I'm telling you, soliciting those prayer requests for labor was my lifeline. That, and a husband who was a complete and total rockstar during L&D. I couldn't have done it without him. You have my prayers as you labor with your newest addition. You really do amaze me! What is so fascinating and interesting is that each and every birth story is so different & unique. Some may have similar things in common, but they are still perceived differently by each person. I've given birth to 6 children, 5 of them were induced, 1 was not. I found no difference between the one natural one and the 5 inductions. I loved being induced and without telling each story, they were all slightly different, but legit reasons for being induced (never because I wanted a certain date, or whatever reason others choose.) Anyway, back on topic, I've never had an epidural for any of my births. I'm big on deep breaths and working through each contraction. I always enjoyed having music on. I always got to a point where I tuned out that music, but I enjoyed it and it kept me focused on God & His plan for that labor/deliver. So ya, to be all hookie, meditation, prayer and deep breaths got me through each one. I know it's different for everyone and some want their epidural from the moment of conception (ok, one girlfriend jokingly told me that). But our bodies were created to do amazing things if we just let it. Best wishes on your upcoming delivery!! My mantra is 'keep movin, keep movin" -- honestly, if I have to lie in the bed, it deflates my resolve. I totally agree with you about chiro care -- I went with this pregnancy, and I think it made a WORLD of difference. I could feel the baby moving down with EACH contraction. I was amazed. I only did RRL briefly, as it gave me contractions at 32 weeks .... eek! Hi Susan, Been enjoying your blog for awhile, found your blog via your post on raising boys--5 of my 6 are boys! Just had to say I loved this post! My first two I had epidurals, then after a similar aftermath I had to go back to natural w/ the last 4. The thing that helps me is I remind myself about how an epidural is just not an option for fear of what will happen to my spine. "Birthing Ball" really worked this time rocking in a figure 8 motion and also a rice filled sock in a glider. But, best of all was saving the Jacuzzi for when I thought I couldn't stand it anymore I had that in the back of my mind that I had one more form of relief! Good luck to you and I'll be praying for a safe and quick delivery. 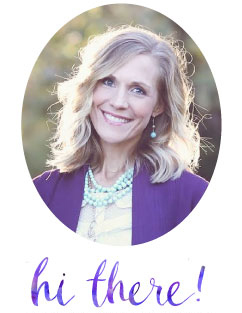 Just found your blog and am 41 weeks with number 3! The first two were natural, the second being in the water. I don't know if you have access to water birth (our CNMs are amazing up here in the Twin Cities and many hospitals have birth tubs), but for me it made between the most intense contractions bearable. Many blessings on this birth for you!